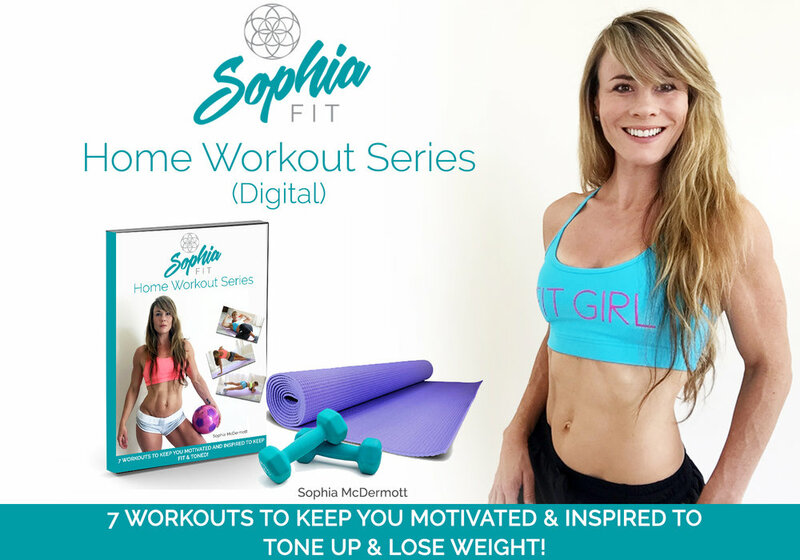 For those wanting a kick start on their New Year resolutions, my Home Workout Videos are 50% off for the new year! The coupon is LAUNCH50. Grab your vids while this launch code is available. These workouts are fun and inventive and they focus on all the different aspects of fitness to get you the body you want. Check out the workouts here and grab your copy. There are 7 workouts in total and each workout is unique. There is so much info jammed packed in these workouts that will keep you motivated and inspired to workout. And the best thing is you can do these workouts in the comfort of your own home. All you need is a mat and a pair of dumbbells! Enjoy and send me your feedback!